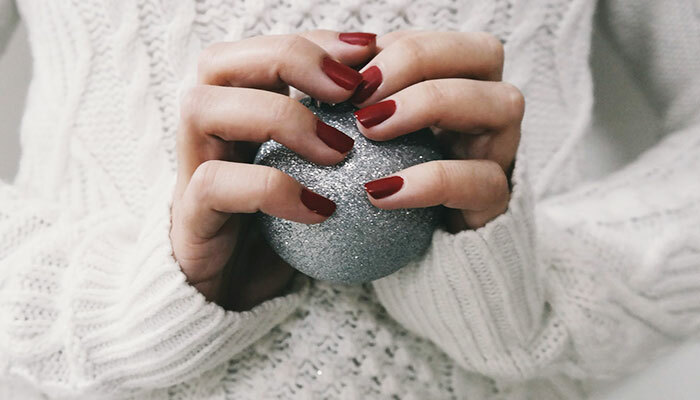 Get Christmas party ready with our pick of full-body beauty products, giving you the feel-good factor from head to toe. 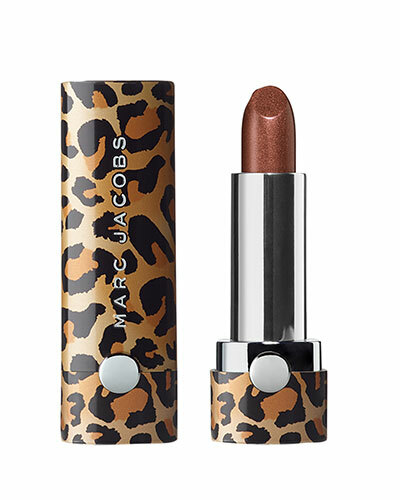 Inject a bit of high-shine glamour in to your make-up regime this Christmas with Marc Jacobs Beauty’s all-new leopard print beauty buys. The Le Marc Leopard Frost Lip Crème comes in five fabulous colours: Cher-ished, Detox, Frost Diva, Just Peachy and Sugar Sugar – with something to suit every sparkly outfit this season. 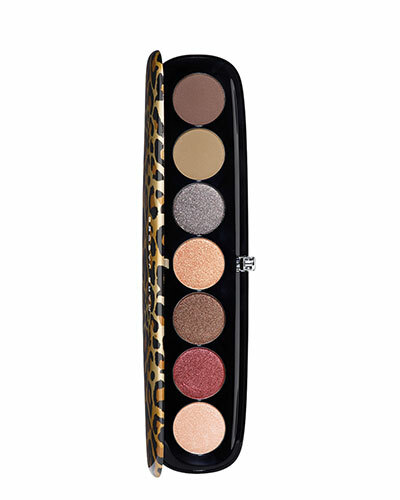 The Leopard Frost Eye-conic Multi-finish Eyeshadow Palette comes in Flamboyant – a cool combination of metallic shades, with a mix of icy finishes and creamy mattes. 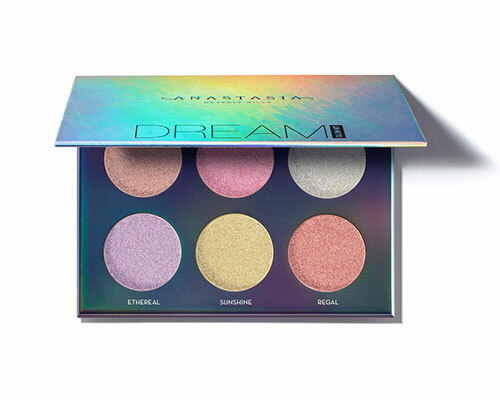 This dreamy glow kit by Anastasia Beverly Hills is your best friend when it comes to adding a bit of shine to your Christmas beauty regime. Featuring ultra-reflective hues and a touch of multidimensional sparkle, you’re sure to feel your best when it comes to perfecting the party look. Six shades include: Wish, Unicorn, Magic, Ethereal, Sunshine and Regal. Time to step out and sparkle! 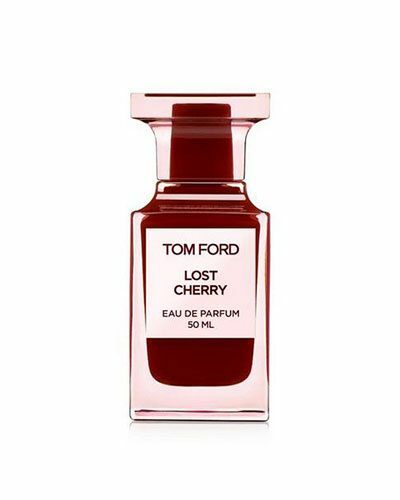 Keep things sweet this season and go on a full-bodied, forbidden journey with Tom Ford’s new Lost Cherry scent. Centred on black cherry, this party-perfect perfume oozes fruity flavours and breathtaking florals. Looking for something light, luxurious and long-wear for your face this season? 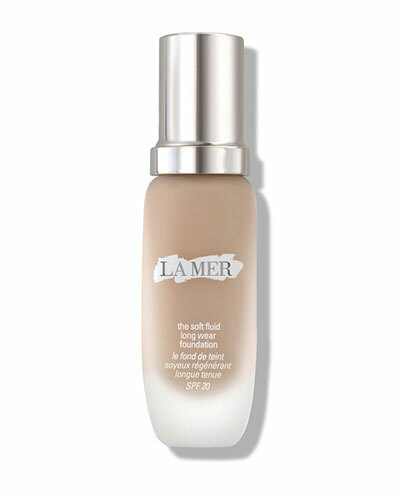 La Mer’s Soft Fluid Long Wear Foundation is your best bet when it comes to dazzling skin all day long. 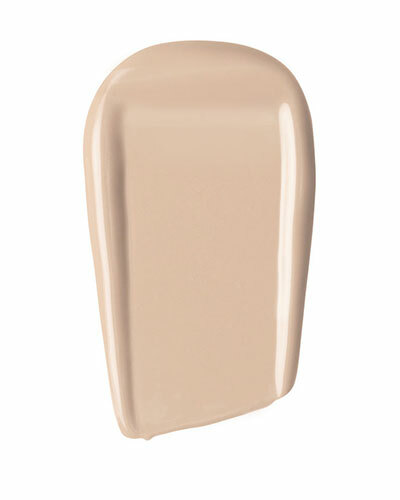 Promising soft colour, nourishing hydration and a flawless complexion, what’s not to love about this fabulous foundation? 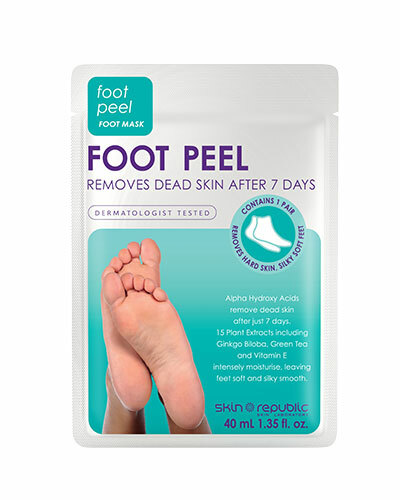 Put your best foot forward ready for the party season with Skin Republic’s Foot Repair and Foot Peel masks. Use these ultra-hydrating products to help moisturise and repair dry, cracked skin. 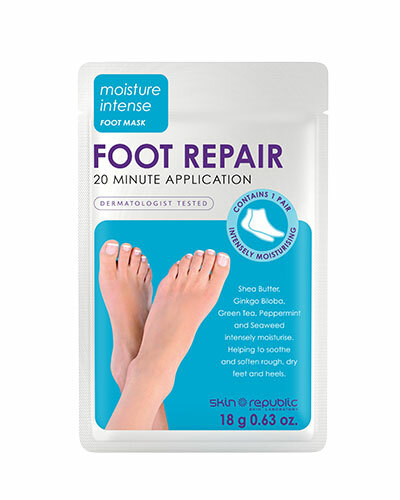 After use, you’ll have happy feet, ready to step out in style for the Christmas party period. Give the gift of luxe locks this December with Oribe’s Gold Lust Litre Set, in celebration of the brand’s 10th anniversary. Litre-sized version of the label’s cult ‘Gold Lust Repair & Restore Shampoo and Conditioner will get you ready for Christmas gadabouts, and will stock you up for the seasons to come.